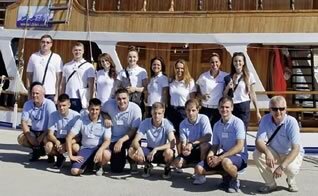 The charter season in 2020 in Croatia has begun. 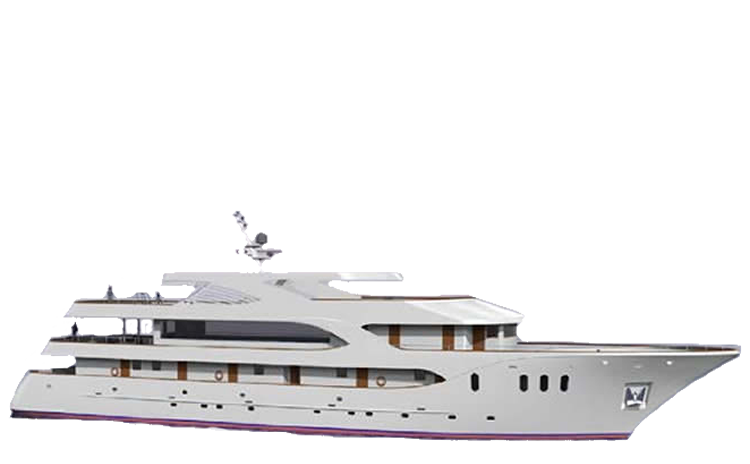 Secure one of the coveted motor yachts or motor sailer for charter season in 2020 in Croatia. Our motor yachts and motor gliders are all posted with complete crew. 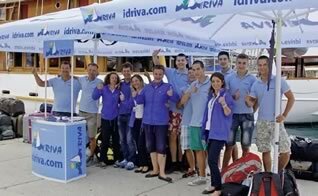 An experienced captain (skipper) is with you plan routes through the Croatian islands and ensure safe navigation. The crew with cooking worry about your well-being during the entire ride. To charter a motor yacht or a motor glider is cheaper than you think. Already from cheap € 2,499, there is a motor yacht with a crew for a week. Charter for 2020 now available. Prices for cabins and seats have arrived and are available. In our fleet, we welcome five new ships. In our fleet, we welcome three new ships. New in the season 2018 are five new routes. The MS Kapetan Kuka stands 2017 from Rijeka in Lake. Captain changes in the MS Kapetan Kuka and MS Columbo.